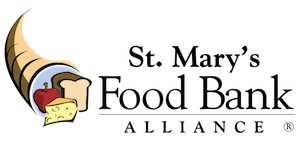 Come join the team that is putting hunger to an end! Find your new position below. Safety Manager2831 North 31st Ave.
School Food Drive Intern - Fall 20192831 North 31st Ave. Warehouse Receiving Associate2831 North 31st Ave.